This lightweight and breathable GORE-TEX® jacket is completely waterproof. 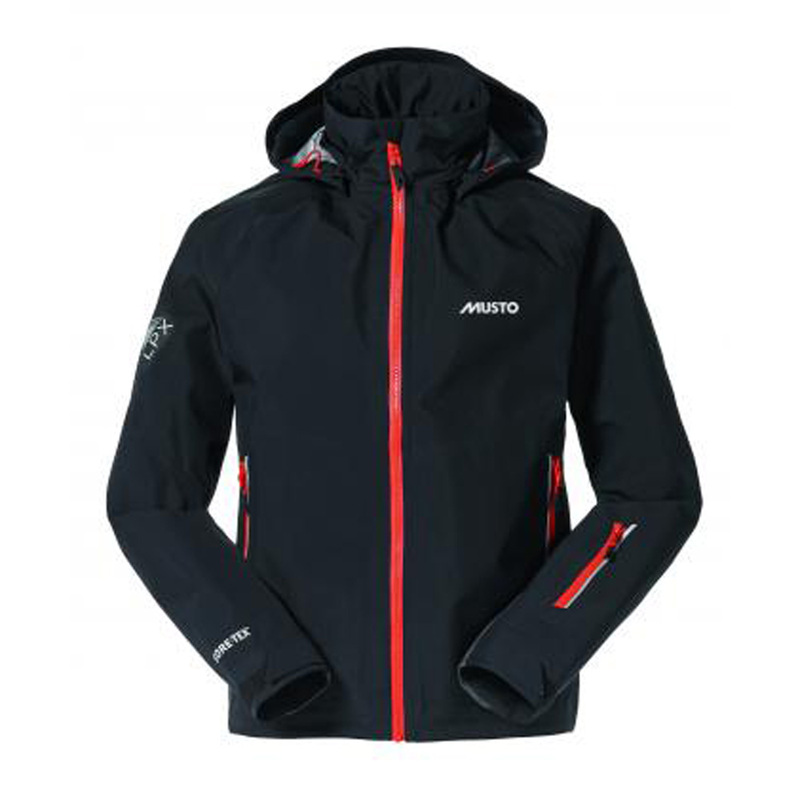 Ideal for high-performance inshore or coastal sailing in warmer conditions, it can also be worn over layers for cold weather protection. The stripped back design means you get the features you need without all the fuss. Move freely in this ergonomically constructed LPX Jacket with articulated elbows. The hem and forearms are lined with Shoeller® Keprotec®, featuring Kevlar®, so this jacket endures. In addition, the peaked hood is detachable for fine weather sailing and reflective print in strategic places ensures you are visible even in low light.